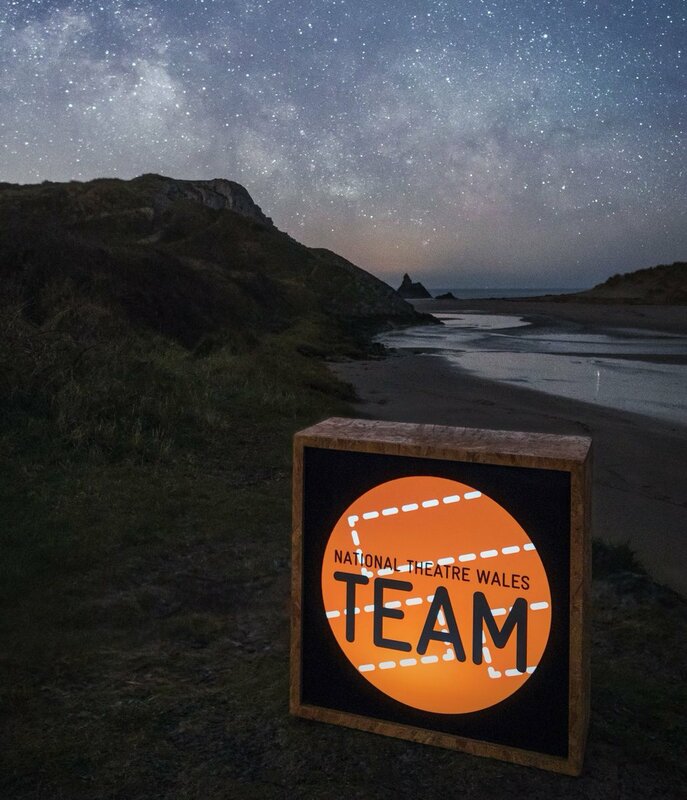 We are inviting proposals from across Wales from anyone who has an idea on what subject the next National Theatre Wales Assembly should explore, and where it can take place. The date is set for March 29th 2014. Assembly is a rousing performance/debate event that responds to local or global issues in a creative setting with time during the performance for the audience to debate and react. Started by Gavin Porter. Last reply by Paul Jenkins Jul 22, 2013. You need to be a member of Assembly 2013/2014/2015 to add comments! October 4thsaw the first event of the Big Democracy project taking place in Penrhyn Hall, Bangor. It had taken three months to get to this point, from inviting ideas to three ideas being voted on to producing the event. The chosen proposal was put forward by Bethesda poet Martin Daws – The Poetry Party – which looked at voter apathy. We put the show together in 4 days and it’s a huge testament to the artist’s skill to create such quality performances and that amount of time. It was really great to work with Martin, Nikki, Rhys, Ali and Sophie and the rest of the crew and it seemed that everyone who attended responded to the performance and contributed to the conversation. Details of the next Big Democracy event will be released soon. Im organizing a symposium called " How safe is the 'safe space' of participatory practice in an arts and heritage context?". If anyone is interested in coming along and having a good ole debate about this then please see the event link below. 8th October at Cardiff Story! Hope you can make it as it should make for an interesting debate! Voting opened last Friday for next stage of the Big Democracy Project. We invited proposals from across North Wales and the three ideas that are now up for public vote are three really strong and relevant ideas. The public will now decide which idea gets developed in an Assembly (performance/debate event) by voting for the one they feel chimes with them. Central to the Big Democracy Project is how can we create the Wales we want? With action through art The Big Democracy project will help communities find their voice and explore issues that are important locally and nationally. Cardigan! Sorry!! Tho those damn drones will be all over if somebody don't stop 'em. Hope to make it along ... let me know if you'd like me to send you a copy of the script. 'Who controls The Drones In My Sky?'. Since this subject has been chosen for the next Assembly i have began to research the subject and what a subject it is. Can we stop Drone development? Should we stop Drone development? Is the ubiqutus use of Drones inevitable? I have been asking myself all of these questions and more.